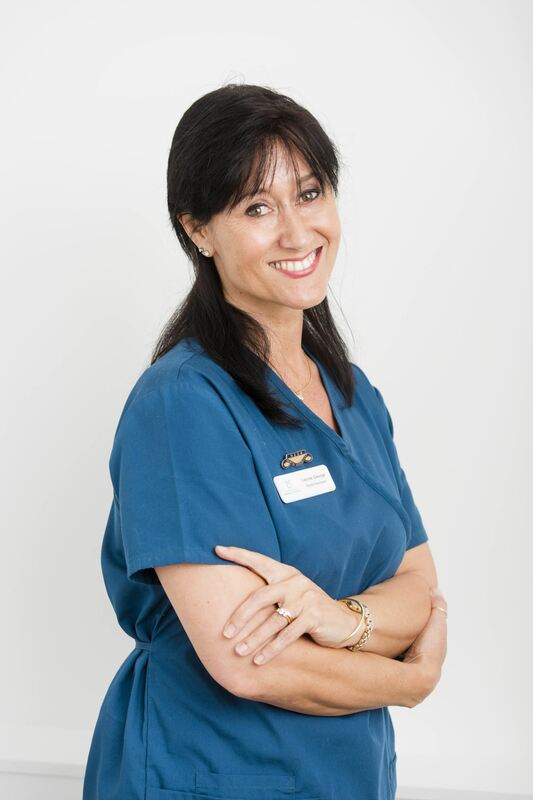 Leonie has over 11 years experience in the field of dentistry and holds a New Zealand Dental Assisting Certificate. Leonie’s emphatic approach helps to reassure nervous patients. Away from work, Leonie has a number of interests including cooking, bush walking, interior design and painting.